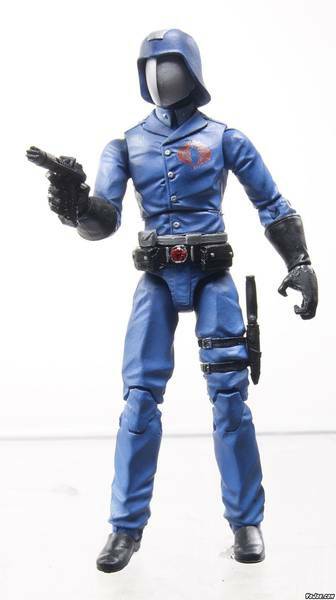 Better late than never! 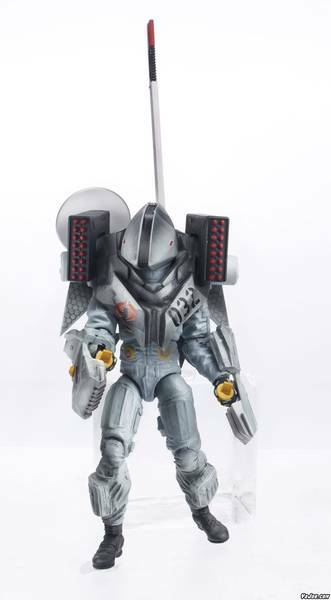 Toy Fair occurred last weekend and while there was not a ton of new Joe stuff, the quality was amazing! 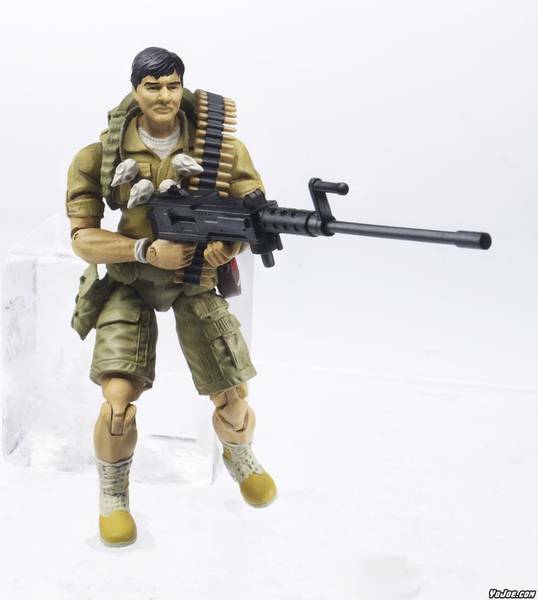 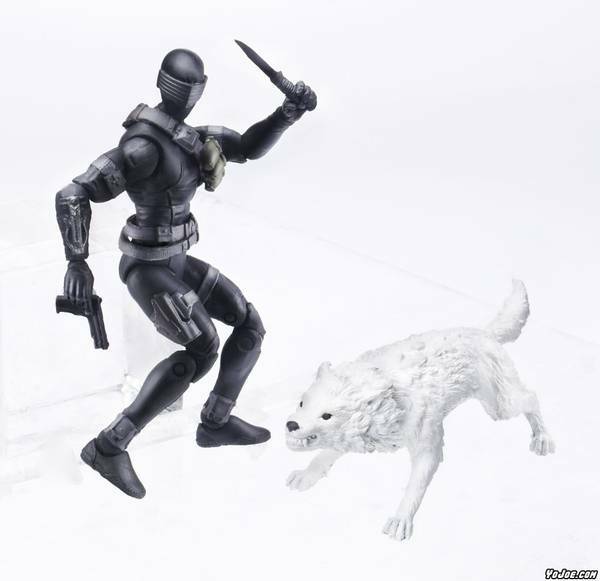 We received confirmation of the remade Tomahawk (Eaglehawk – getting released in August) as well as some awesome figures! 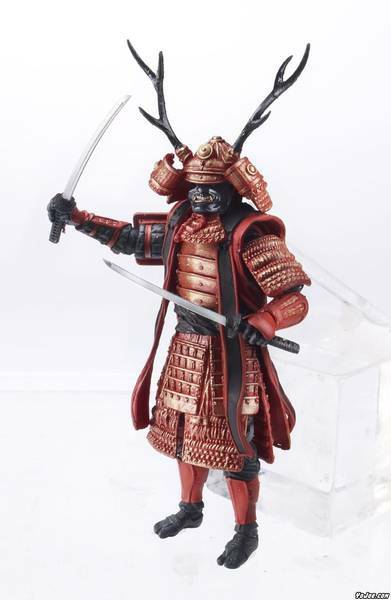 I am really excited for these figures and the upcoming months in the hobby. 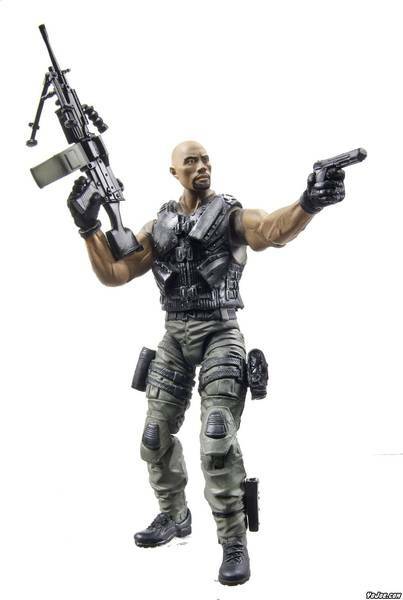 These toys heightened my anticipation of the movie, due out March 29! 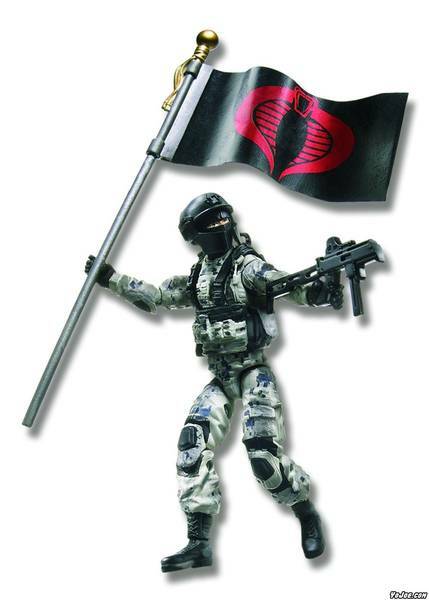 Categories: General Joe Stuff | Tags: 2013, Cobra, G.I. 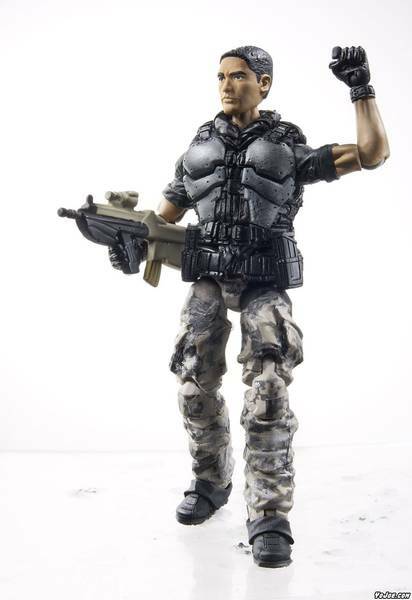 Joe, G.I. 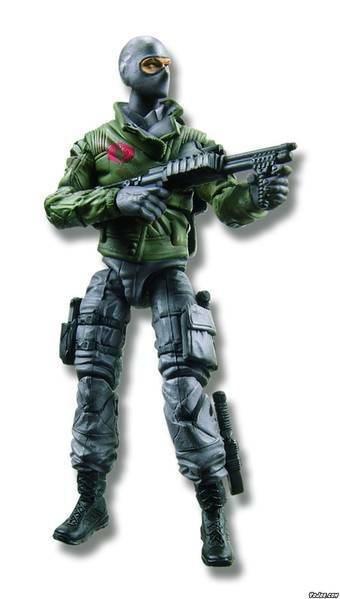 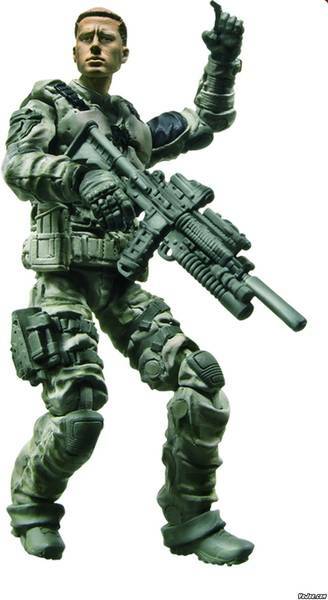 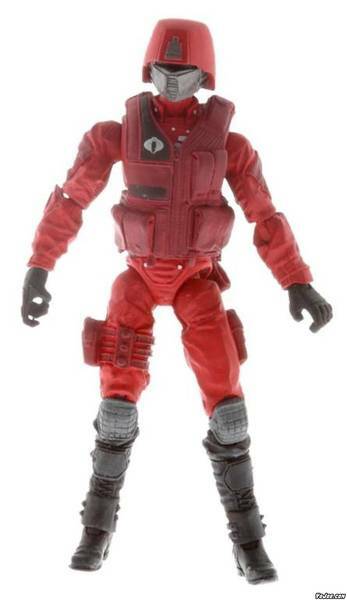 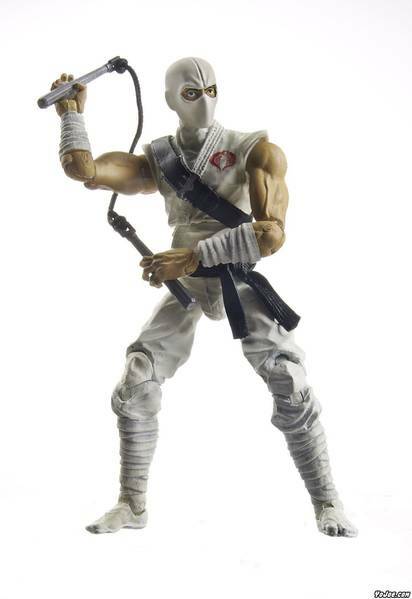 Joe Retaliation, GI Joe, GI Joe Movie, GI Joe Retaliation, Kwinn, movie, Retaliation, Toy Fair | Permalink.